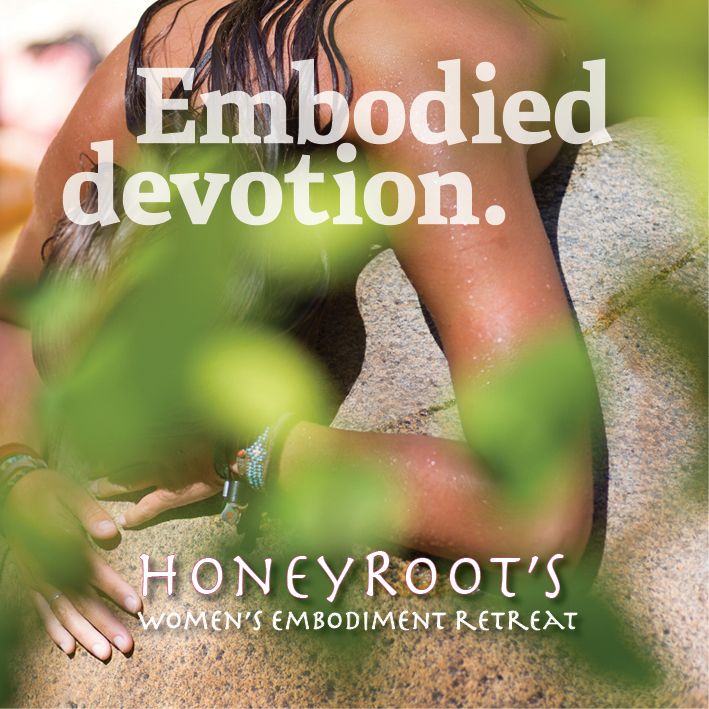 HoneyRoot knows that in order to have the impact that we desire, we must simultaneously dedicate ourselves to and continuously grow our capacity to create an intersectional community. We are dedicated to building greater awareness of our intersecting privileges and oppressions and support our participants in doing the same. We seek to amplify the voices of those who are not normally heard and support and encourage our larger community in doing the same. We honor the diversity of all beings and stand in solidarity towards ending systems of oppression. This Year’s School for Embodied Leadership begins in February! What is HoneyRoot? What Happens When We Gather? "...body is a sacred space for meeting with spirit. (We) are the weavers of the Universe: through our bodies we take in pure creative essence and then actively create a dynamic form." 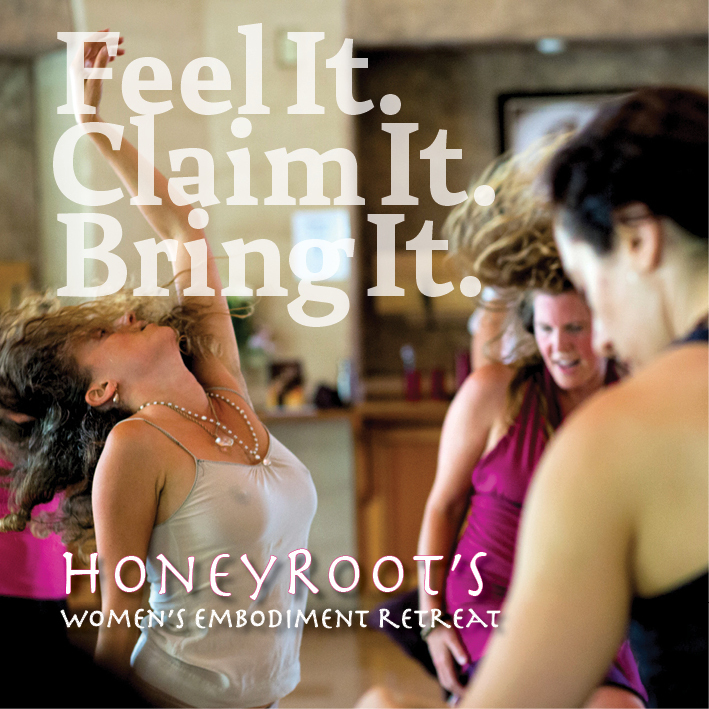 Donate to support HoneyRoot in its ongoing efforts to bring you enriching embodiment resources. Thank you!